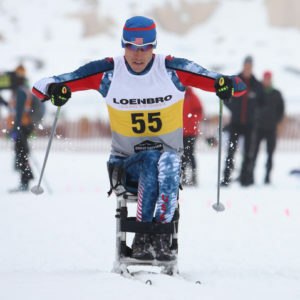 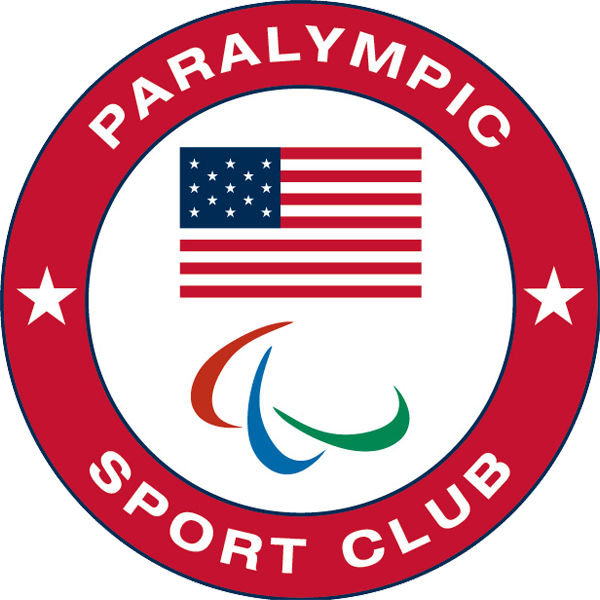 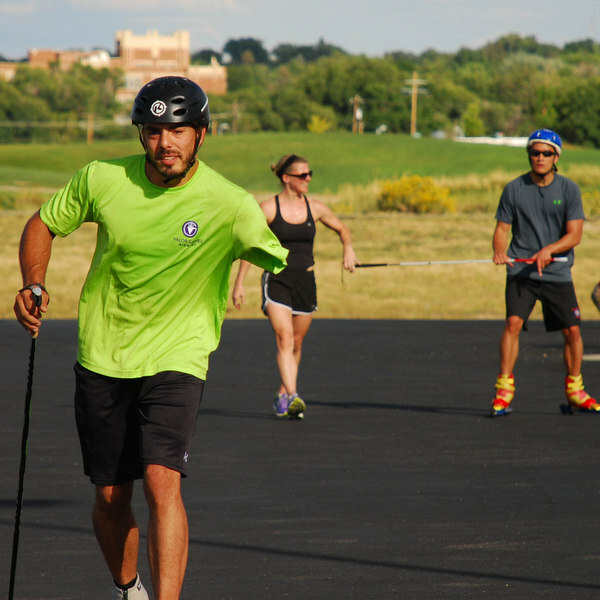 Casper Mountain Biathlon Club is a 501(c)(3) non-profit organization, a designated Paralympic Sport Club, U.S. 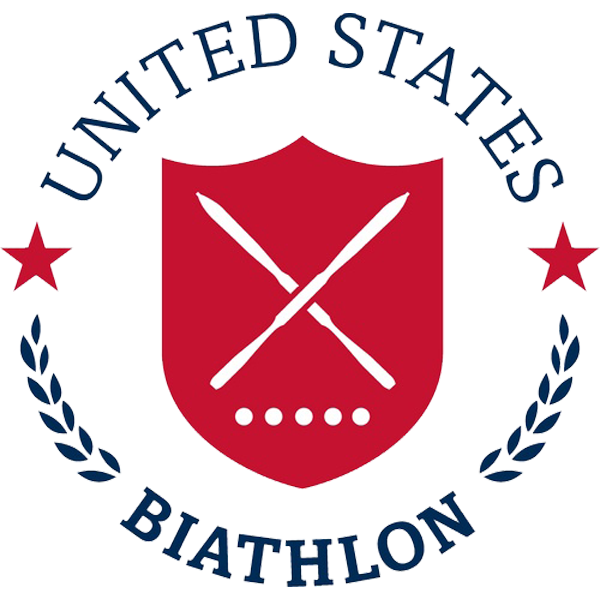 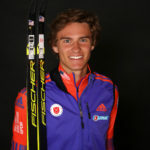 Ski and Snowboard club and a member club of the U.S. Biathlon Association. 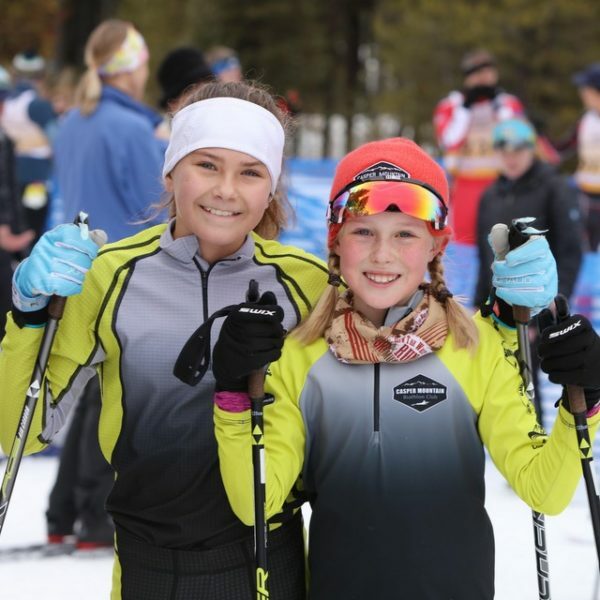 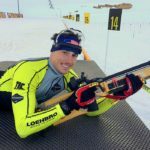 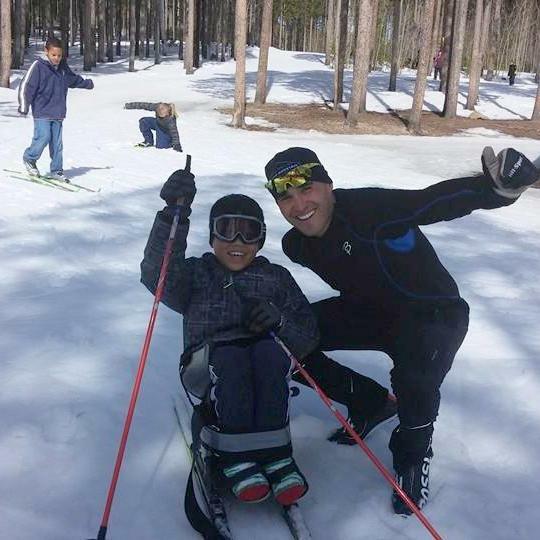 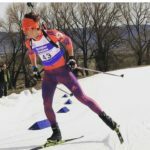 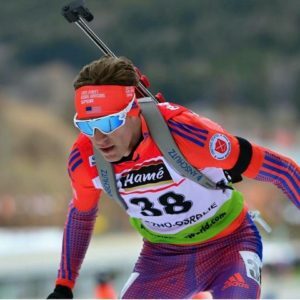 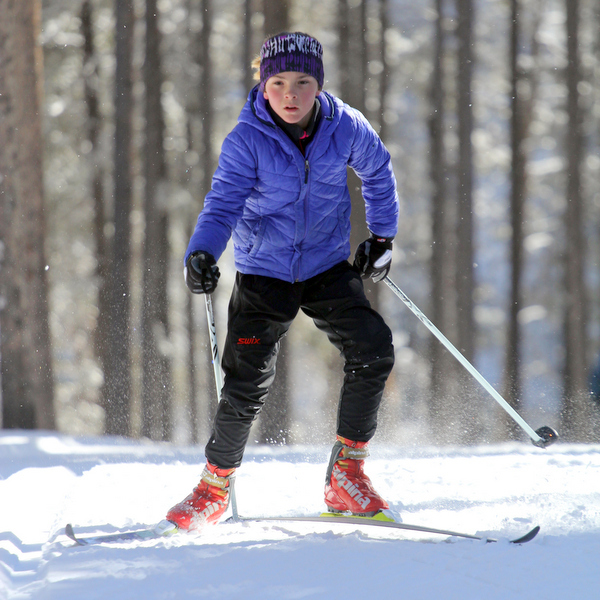 Casper Mountain Biathlon Club’s mission is to provide opportunity and training for youth and adults of all abilities to achieve excellence through the sports of cross country skiing and rifle marksmanship.